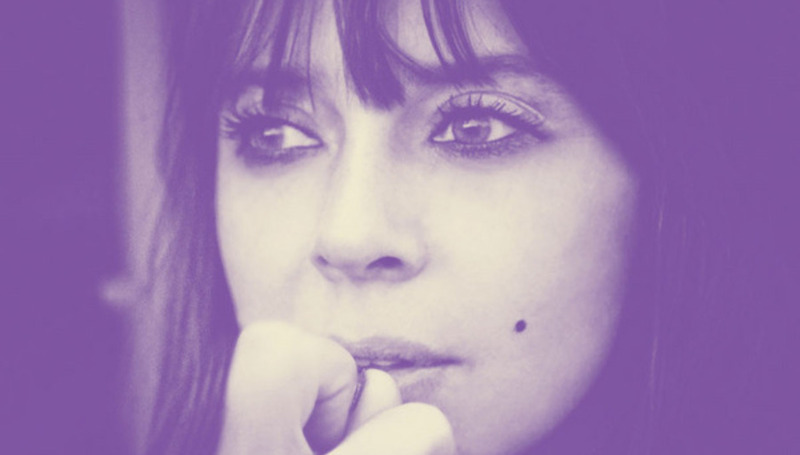 Everyone's favourite misery-suppin' piano-tappin' soul-indiein' writer and singer of songs Chan Marshall, aka Cat Power is coming back, FINALLY, with her 9th studio album (unless you're really pedantic and don't include her two albums of covers, then it's her 7th). Following murmurings of cancelled shows, and release dates hinted at throughout 2011, at the weekend she 'leaked' some news to her Twitter followers (although she did tell New York Times back in 2006 that the album would be entitled Sun). I HAVE FINISHED MY RECORD. And that's all we know. We suggest that you follow her and her somewhat amazing barrage of retweets for further info.